PARADIS has being renewed in 1997 completly , as the result is new fresh and modern interior. Canados, launched in 1984, underwent a major refit in 1993 and 1994 including a W6 overhaul of the main engines and new generators. The main deck interior was entirely refurbished again in 1996-1997. 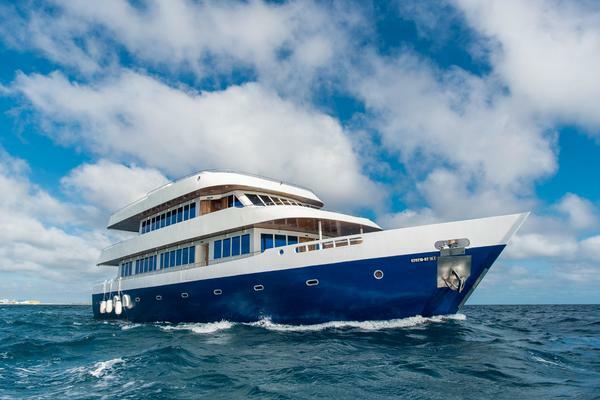 Accommodation is ideal for 10-12 guests and features a large owner’s suite with main deck study which offers spectacular views and five additional guest staterooms, three doubles and two twins which each have two pullman berths and aft twin cabin with upper & lower berths also with its own facilities. A large main saloon, decorated in style and warm colours, separate dining room and ample decks provide plenty of space for entertainment and relaxation. 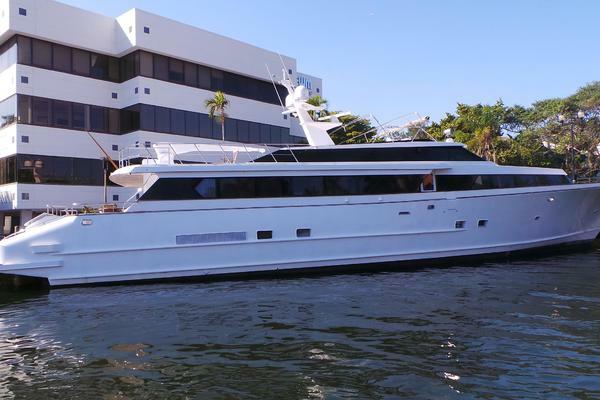 United Yacht Sales New Jersey would love to guide you through a personal showing of this 118' Canados 1984. 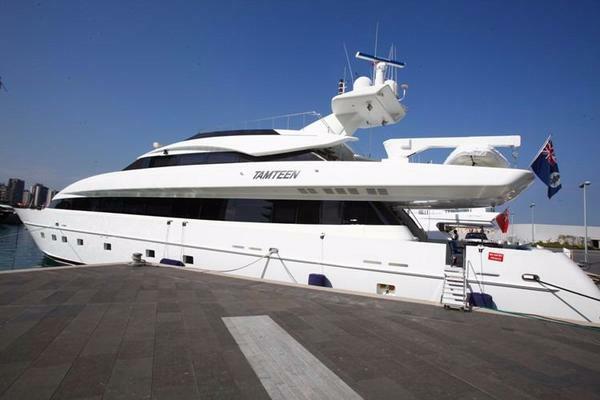 This yacht for sale is located in Unknown Greece and priced at $1,200,000. For a showing please contact us by filling out the form on this page and we will get back to you shortly!